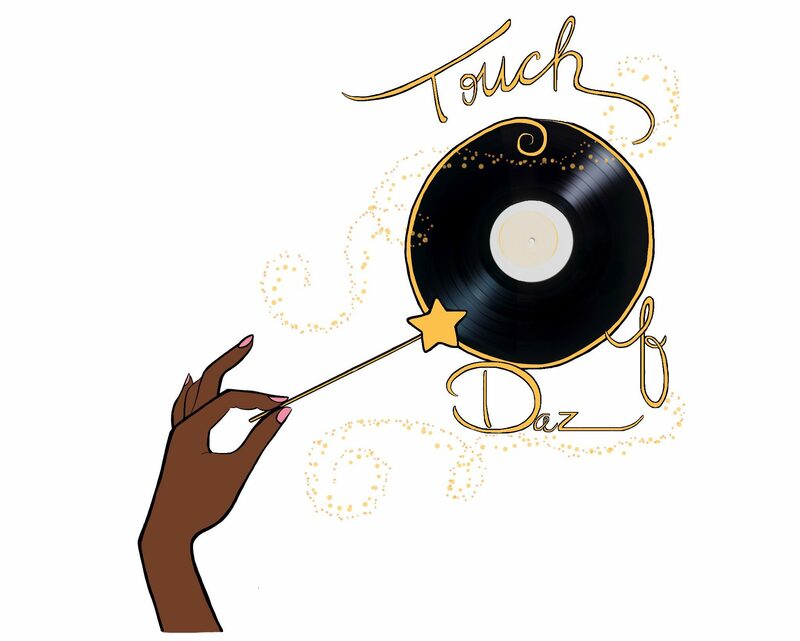 My name is Darien Talley aka Daz (Dazz or Dazzi) and I am the creator of Touch of Daz. My passion for entertainment is immense and I love sharing greatness with the world. Happiness is the key to success!